I was over the moon with my tradesperson. 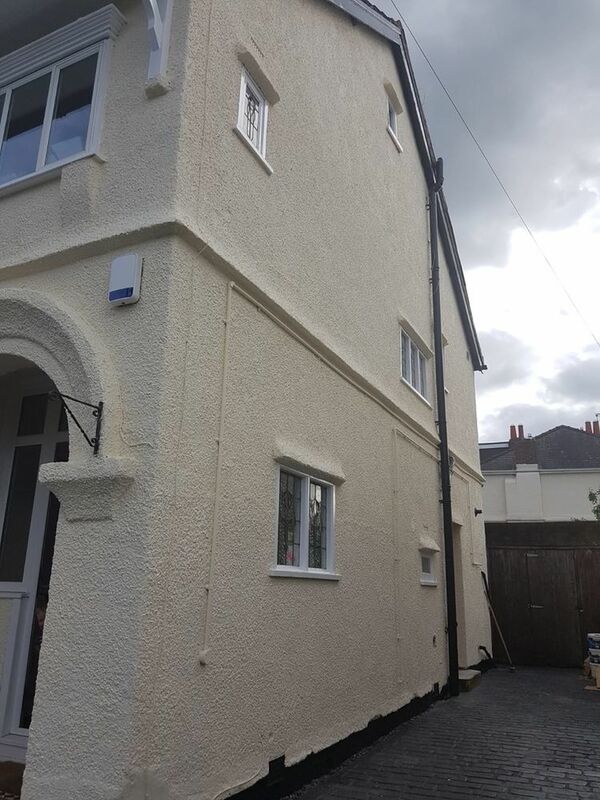 Anybody can do a good job of exterior paint of a house if they have the experience. But it was the extra he went to to make sure the job was completed to the highest standard. The weather was one of the hoest weeks of the year and without fail the guys worked on to get the job done. I work away and he work around that to give my wife peace 9f mind updateing me with progress so not to worry the wife who had enough on her plate. Each day waste materials where taken care off and not a single drop of paint left where it shouldnt be. We where so impressed with tge work and attention to detail that a month later we had him back to paper and paint the hall stairs and landing and front room again done to the same standard and no mess whatsoever.